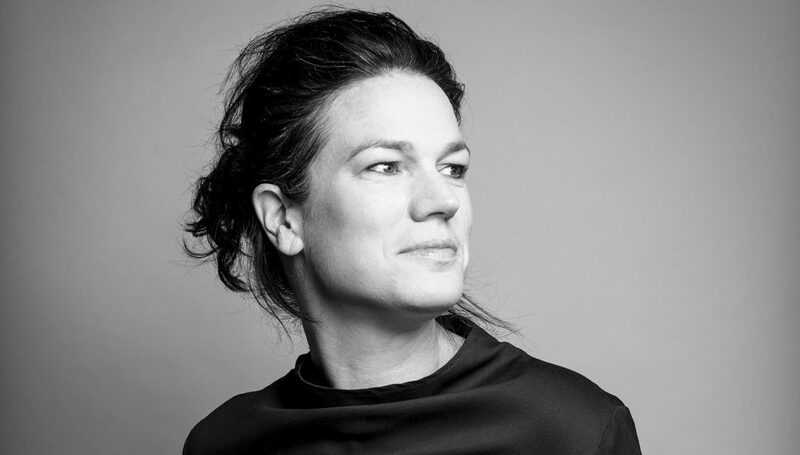 Mel Bright is the owner and founding director of MAKE architecture, a Melbourne-based emerging practice that has already gathered a collection of diverse and highly acclaimed built work. MAKE is best known for its houses but the practice is currently working on a number of city making projects across a variety of scales and types, including civic, educational and multi-residential projects. Mel has led the MAKE team since starting the practice in 2006. Her prior work experience has included work in the UK, Europe, South East Asia and China. A broadly based lineage of experience has allowed Mel a long gestation of the ethos that underpins MAKE today. MAKE values innovative design thinking, thoughtful material explorations, respect for heritage, deference to civic context and rigorous acknowledgement of environmental influences. A deep-seated passion for design excellence has fuelled these MAKE values to widely awarded built outcomes. MAKE looks opportunistically and thoughtfully at their projects with the ambition that they do more and offer more for the client, the neighbourhood and the broader site context. They see every project as an opportunity to contribute positively to the social and built fabric of its place. A believer in quality, not quantity, MAKE looks for delight and efficiencies in the design of our buildings and focus on ways that these buildings can make our lives better.